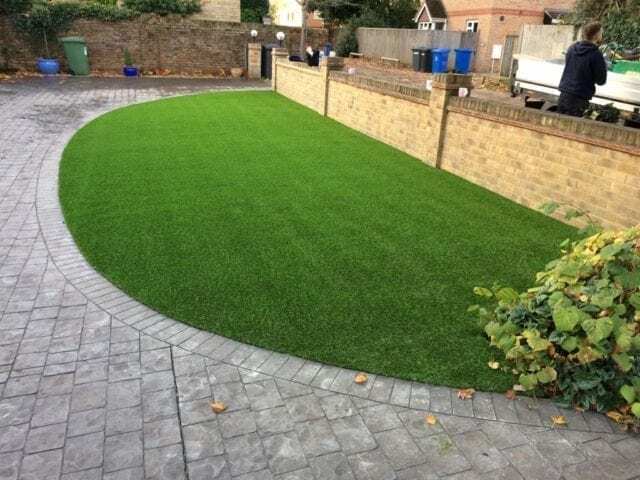 Front gardens can often be neglected when it comes to maintenance, and that’s what makes our Trulawn artificial front lawn installation such a great surfacing alternative. 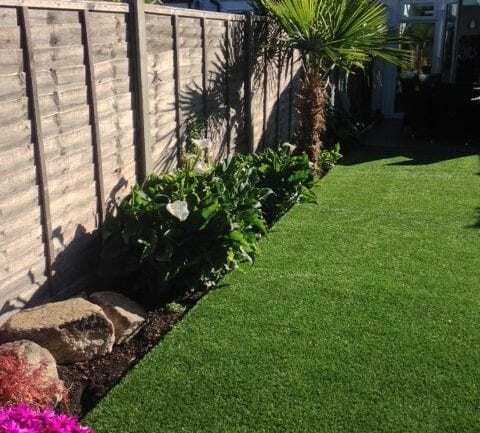 This front garden was given a stylish makeover with Trulawn Luxury, a grass that is highly durable and low maintenance. 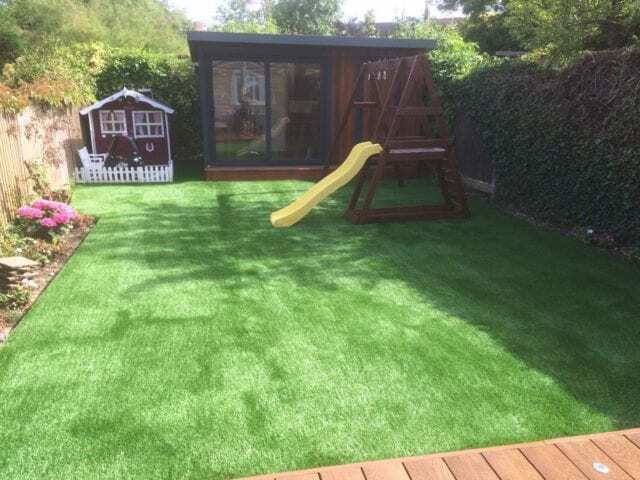 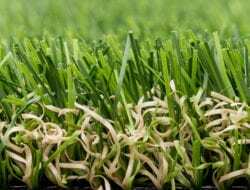 Artificial grass is easily installed against patio and paving, even one with a curve. 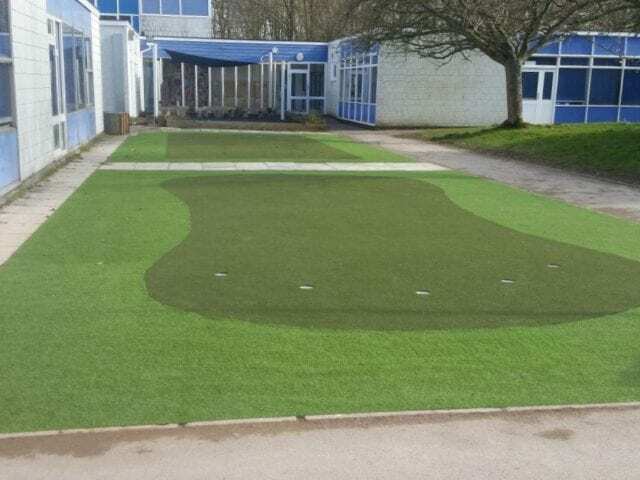 We think the grass really compliments the grey of the driveway and vice versa.